Have a skin question? Want to vent on raising an eczema child? Or simply chat with a mom who doesn’t judge? Write in via comments and your question will get a reply (on or off the column). Or #SkinishMom on twitter or G+! This year, Friday’s post will be a column from The Skinish Mom – who is she and what’s the column about? 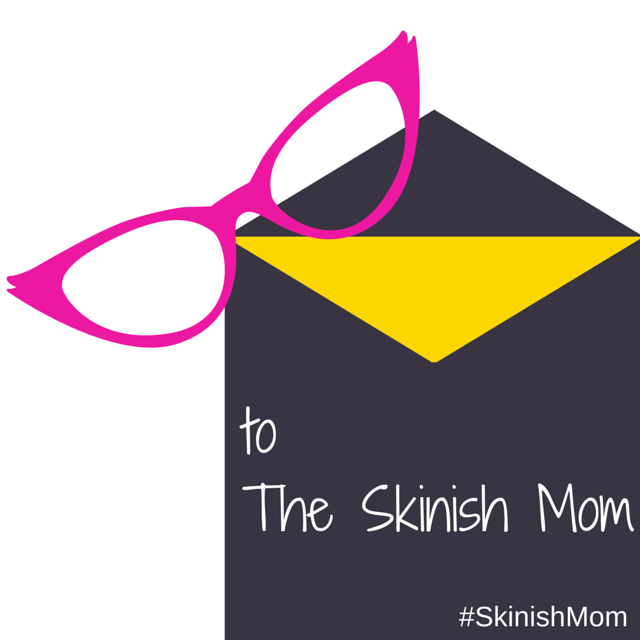 A mom who loves the QUIRKY facts about skin – she loves to get the skinny on the skin! A mom who is absolutely BIAS towards eczema kids’ families – she knows life’s never a breeze for them and she’s heroic in holding the storm off for them. A mom who doesn’t JUDGE – but she has tons of opinions (otherwise she won’t be writing a column!). What she doesn’t judge is another mom’s parenting, after all, she would rather chill with a latte than to discipline kids. A mom whose God is the God in heaven, who sent Jesus to die for her and whose Holy Spirit dwells in her – in essence, a CHRISTIAN. The Skinish Mom – she writes what she cares about, namely skin, life with eczema, parenting and sometimes, being a christian. She doesn’t care much for politics or world view, it’s simply not her genre. You – You ask your question and she picks one to answer every Friday. Send in your questions via comments on this column, or vent on Twitter or G+ with #SkinishMom – if you vent with #SkinishMom, expect her to be checking in! #SkinishMom doesn’t have a day off, her first piece is right here.